Born and raised in Southern California, Dr. Christopher Cox attended Cal Poly Pomona, where he earned his Bachelor of Science in Biology before going on to graduate from Loma Linda University School of Dentistry. He met his wife, Lisa, while attending college. After getting married, they decided to settle down and start a family in Rancho Cucamonga. 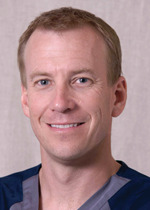 Dr. Cox has been recognized by the Academy of Operative Dentistry for outstanding achievement in operative dentistry. He has also been recognized by Loma Linda University for academic excellence. In addition, Dr. Cox was inducted into the National Dental Honor Society, Omicron Kappa Upsilon. To further his abilities and better serve his patients, Dr. Cox has completed hundreds of hours of continuing education, including a 2-year postgraduate course in orthodontics and certification to be a ClearCorrecttm provider. 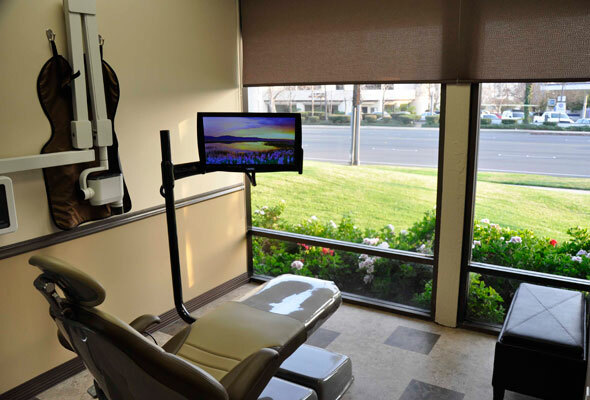 He has also obtained advanced training in the treatment of obstructive sleep apnea, and he is one of a small group of general dentists who is certified by the State of California to provide oral conscious sedation for both adult and pediatric patients. As a married father of two young children, Dr. Cox understands that most of us are on tight budgets, don't have a lot of spare time, and often do not look forward to seeing the dentist. 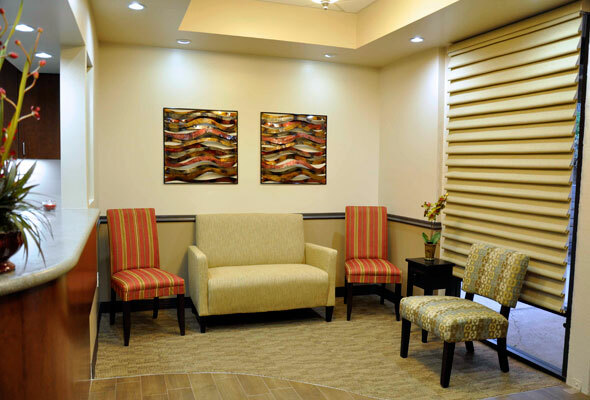 That is why he has created his dental practice to be comfortable, convenient, and affordable with a high level of professionalism and quality for patients. 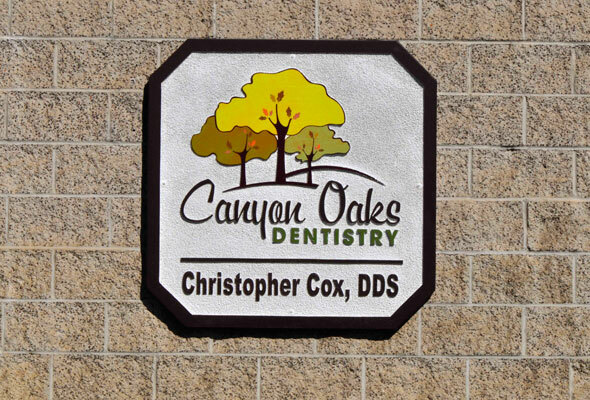 Dr. Cox looks forward to serving you and your family for years to come! 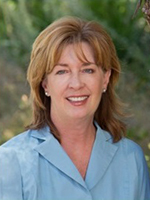 Our office manager Patty has enjoyed working in the dental field for over 20 years. She graduated from Northwest College in 1995 where she received her dental assistant certification. Over the years she has completed a variety of dental insurance management courses and seminars to keep up to date with the latest information in her field. Patty has been happily married for over 29 years, and is the proud mother of four and the grandmother to five beautiful grandchildren. 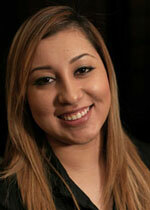 Besides spending time with her family she loves to travel and looks forward to welcoming you to our dental family. Jan grew up in a dental family and has continued the tradition. She has been practicing for over 25 years in multiple practices that specialized in periodontal, pediatric and general dentistry. She received her BA from Westmont College in 1985, and then went on to get a BS in dental hygiene from the University of Southern California in 1989. In 2012, she furthered her education by completing her RDHAP (Registered Dental Hygiene in Alternative Practice) from the University of the Pacific in San Francisco, which allows her to see patients in special needs facilities. 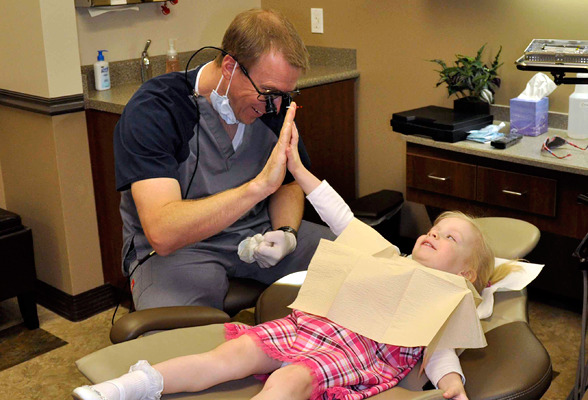 Teaching proper oral health care and building a strong dental relationship with her patients are important tasks she strives to do on a daily basis. She looks forward to seeing you in the office! 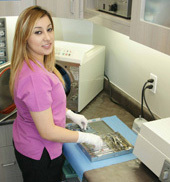 Chelsea was born and raised in Redondo Beach and began working locally as a dental assistant back in 2007. After spending several years in the field, she decided to further her education and graduated with her AA in Dental Hygiene from Cerritos College. 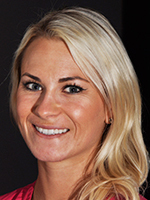 Chelsea is not only knowledgeable about oral health care, but also whole body wellbeing. She competes regularly in cross-fit competitions and brings that same energy and passion for health to the office every day. 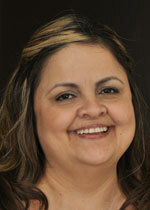 While receiving dental care at Canyon Oaks Dentistry you will find Linda by your side. She graduated as a qualified Dental Assistant from North-West College in 2009. Linda is an invaluable asset to our dental team with her experience in pediatric and adult sedation dentistry. She has worked with some of the top dental specialists in the area and she brings that knowledge, along with a compassionate demeanor, to provide the best treatment for our patients. 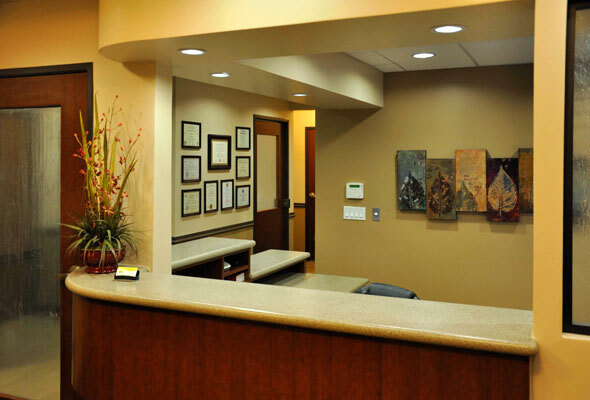 Because every aspect of your dental experience is important to us, we have a number of amenities in our office to help you feel more at home. 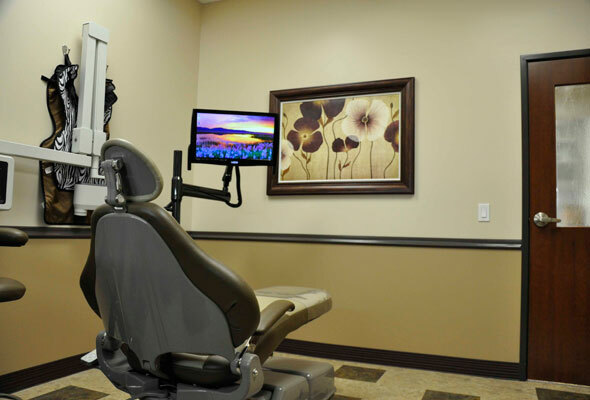 We have TVs, headphones, blankets, pillows and massaging dental chairs in all of our private treatment rooms to keep you comfortable and entertained throughout your visit. 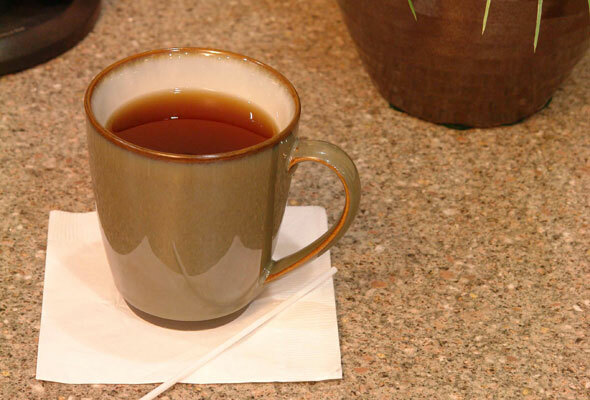 We also offer complimentary refreshments to all of our patients and their families. You might even forget you’re at the dentist. 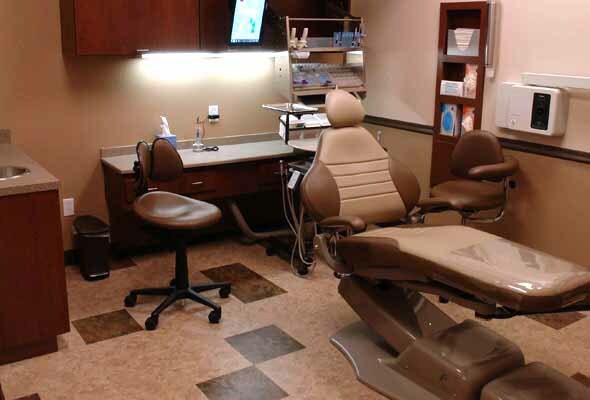 We go above and beyond the American Dental Association (ADA) and OSHA recommended standards for cleanliness and safety. 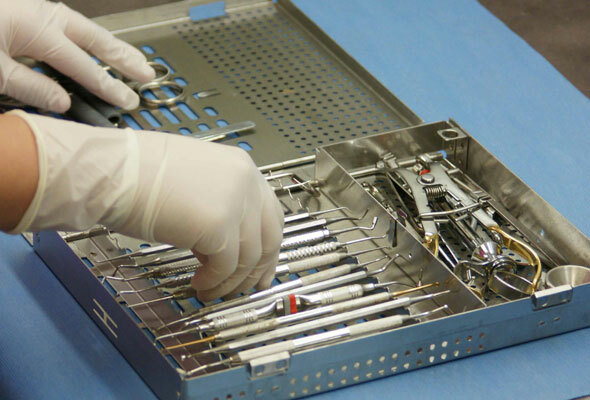 Before your visit, we disinfect all of our equipment in a designated area with state-of-the-art sterilization technology. 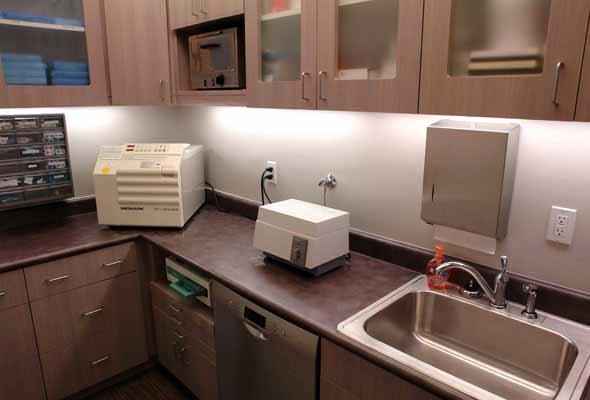 We also thoroughly sanitize each room between patients. We worry about the cleanliness of our office so you’ll never have to. We empower you to make wise, well-informed decisions for your oral health through patient education and individual consultation. We also make sure to stay up-to-date on your medical history, current medications, and any other factors that might affect your dental health and treatment.